Our western culture has become obsessed with thin women. As younger women are socialized they are fed images in media that thinner women are happier and more successful. These role models that young women look up to create increasing pressure to live up to unrealistic body images. Most women are willing to pay big money and try almost anything to look like the women portrayed in the media. The number of products available claiming “miracles” for your bumpy thighs is staggering. So how do you choose the right product for your bumpy thigh problem? Do the research, Ask questions, check REAL testimonials. When a company makes a wild claim, Check it out. 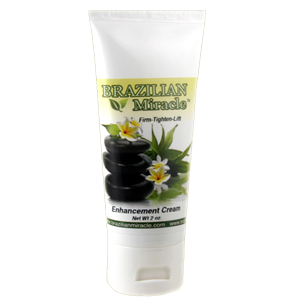 At Brazilian Miracle our Firming Thigh Cream work just like we claim. Try our Thigh firming Enhancement Cream and if your not satisfies just send it back for a full refund. You cant get any more risk free then that! Our Firming Thigh Cream Can Do Something about Your Bumpy Thighs! 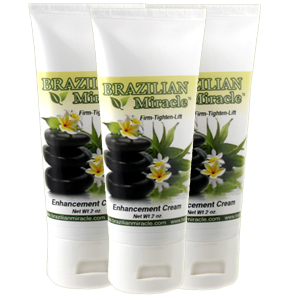 Brazilian Miracle Firming Thigh Cream is the only product you need for effective Thigh firming. If you want to effectively tighten the skin on your thighs, you will need a cream that improves skin health by stimulating natural production of collagen protein while tightening and firming fat flabby thighs. There have been many breakthroughs in skin research with the use of natural botanical ingredients. Brazilian Miracle is more than just another ordinary body sculpting cream. Brazilian Miracle cream will do wonders on most of your trouble skin areas including Flabby Thighs. Brazilian Miracle Thigh Cream Firming was exclusively designed for specific problem areas and it is one of he most effective Thigh firming cream’s available today. All Natural Botanical Thigh Firming formula build’s healthy skin inside and out. 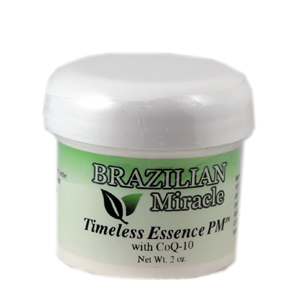 Brazilian Miracle cream contains highly effective botanical ingredients like jojoba oil, caffeine, natural vitamin E, natural beeswax, lavender oil and other breakthrough skin-firming oils. It also contains the advanced Lipocare which is effective in firming the skin while ridding you of stubborn cellulite.